Three Stack Brighton was started by friends Ben and Russell, who met at university in Brighton. They got the idea whilst in a café in Amsterdam, having been excited about the combination of American style pancakes and great coffee. Bringing the idea back to Brighton they bought a pair or griddles and a gazebo and got started. They have set up shop on Saturday mornings at The Square coffee shop on New England street in the centre of the city, and can be found at events all over Sussex. If you have yet to try American style pancakes then what are you waiting for. 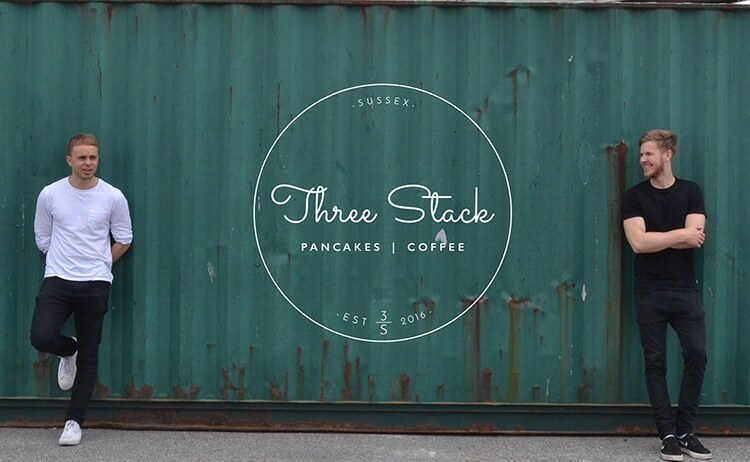 Three Stack have perfected their batter recipe and cook every pancake to order. From classic options such as blueberry and maple syrup, through to more exotic options such as the experimental banoffee pie special, you can be sure of a perfect pancake every time. The boys have spent many hours working on the perfect pancake batter so that you can enjoy them in all their glory every time you visit. 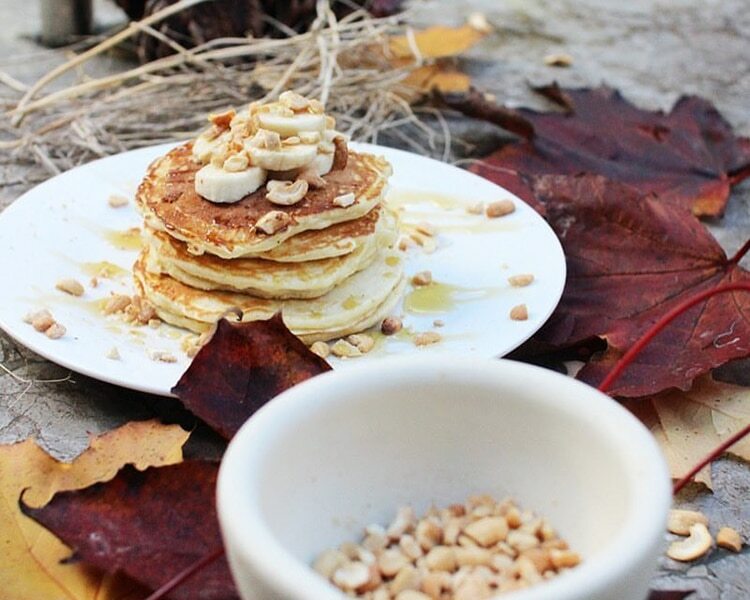 You can host your own pancake party for personal or corporate events via Three Stack. The guys started life doing street food and pop ups, and still do, so have all the required equipment and experience to make your party one to remember. 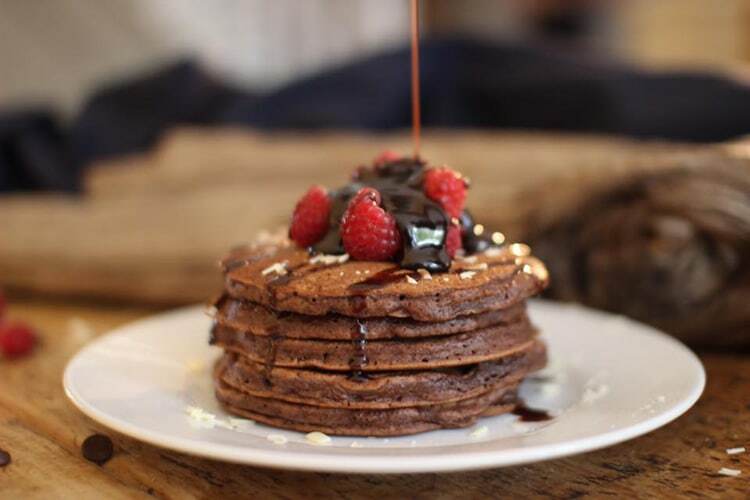 Get in touch with the guys via their website and bring the pancake love to your next event.